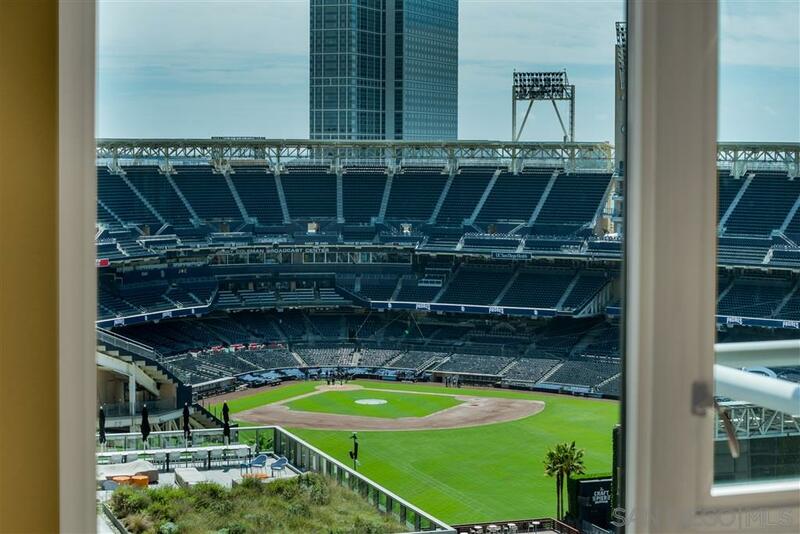 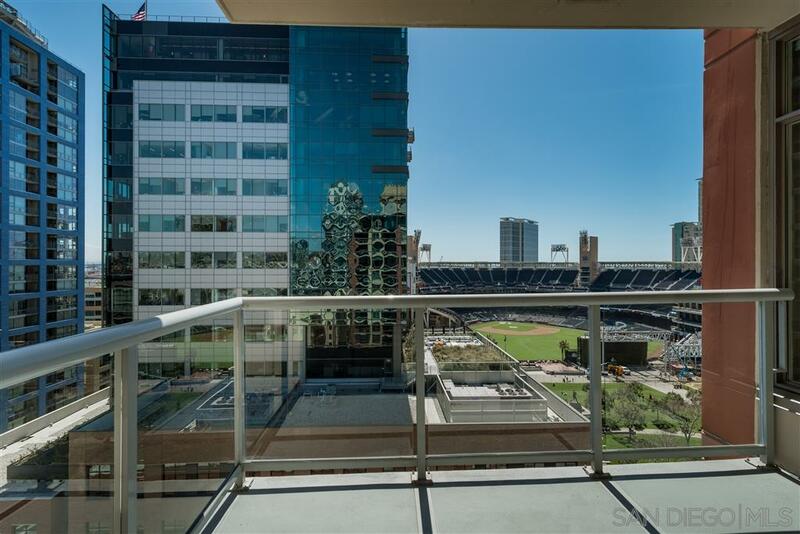 DIRECT VIEWS INTO PETCO PARK! 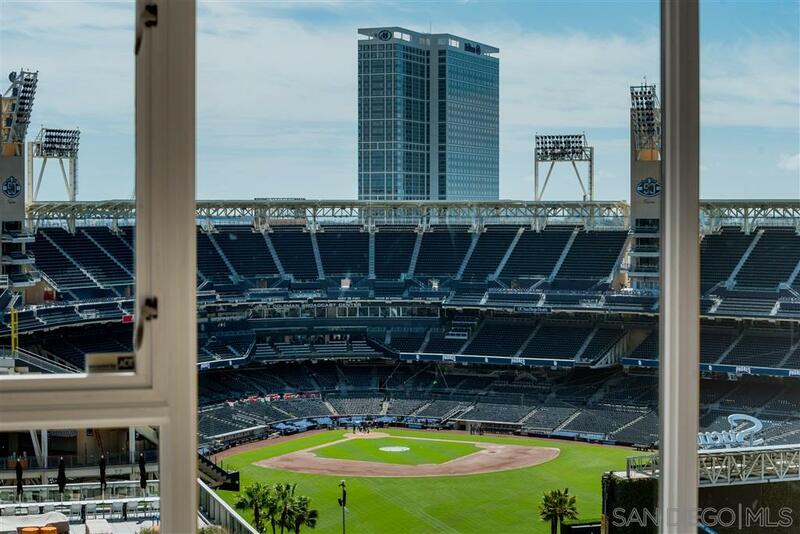 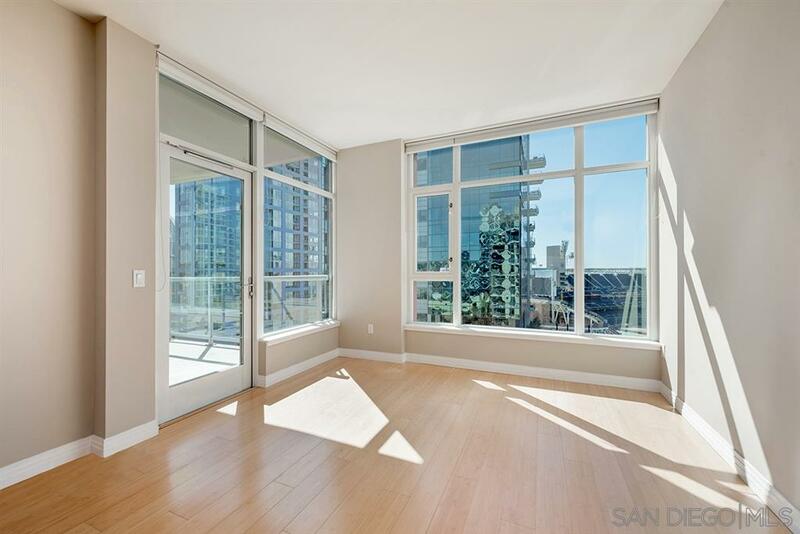 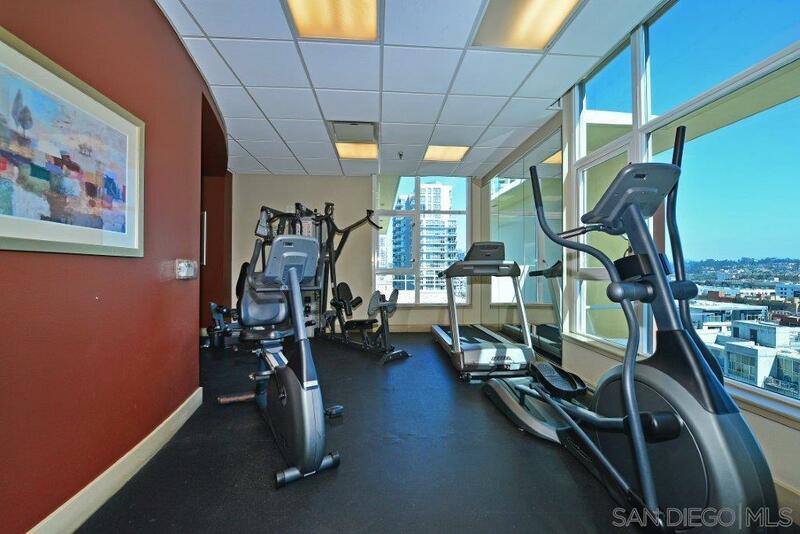 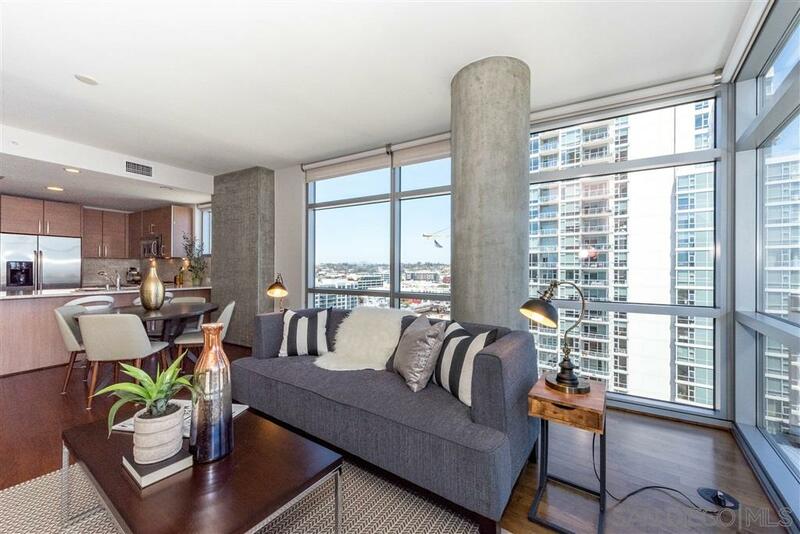 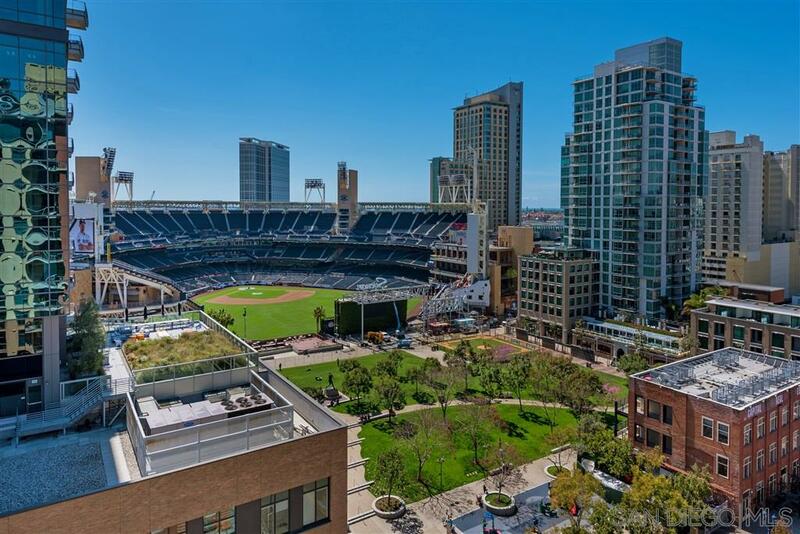 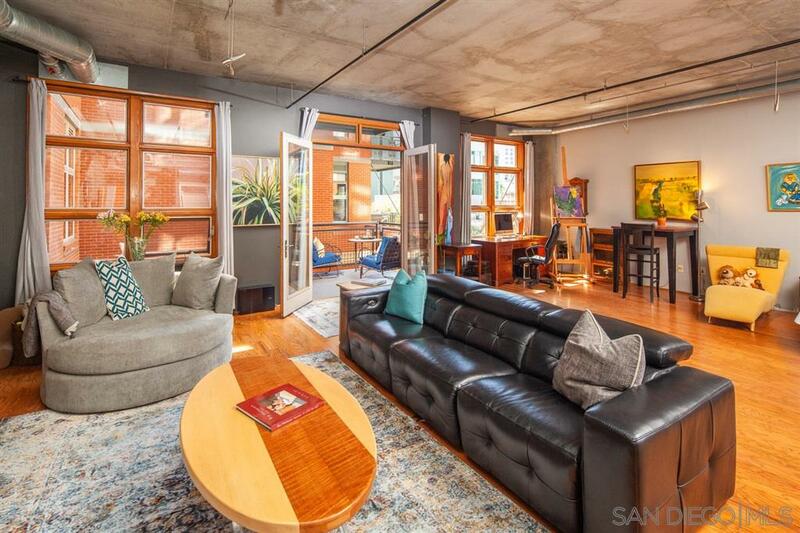 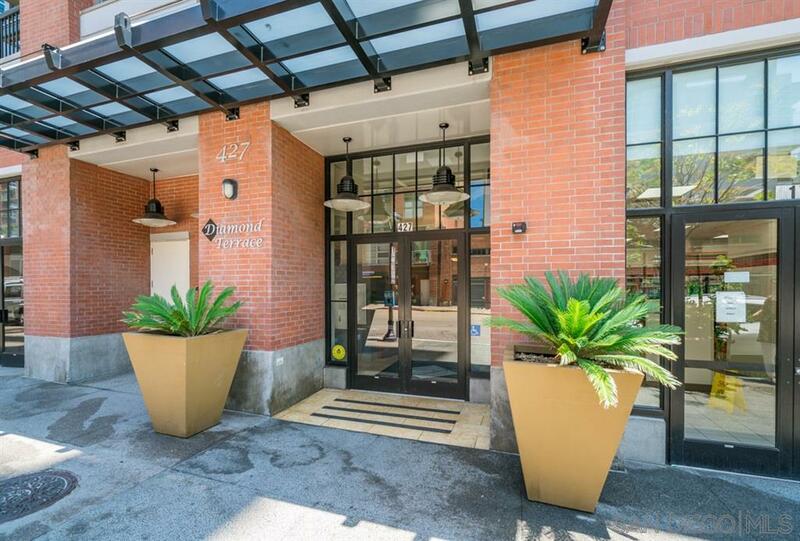 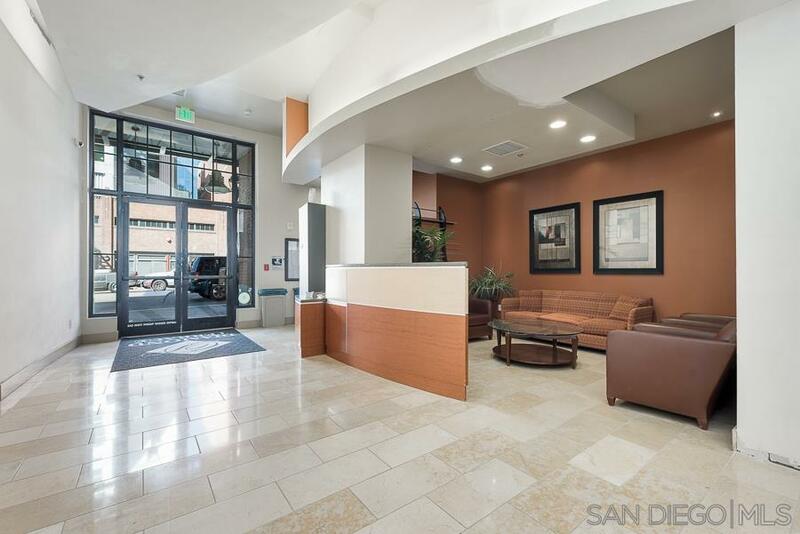 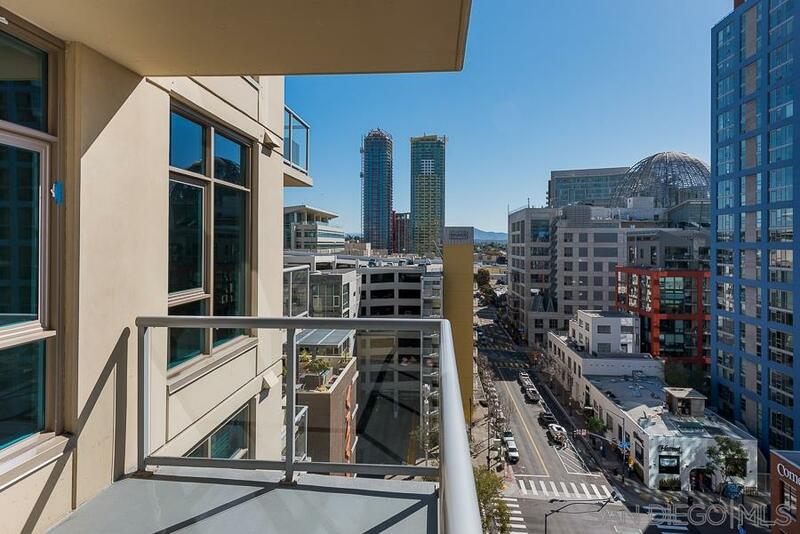 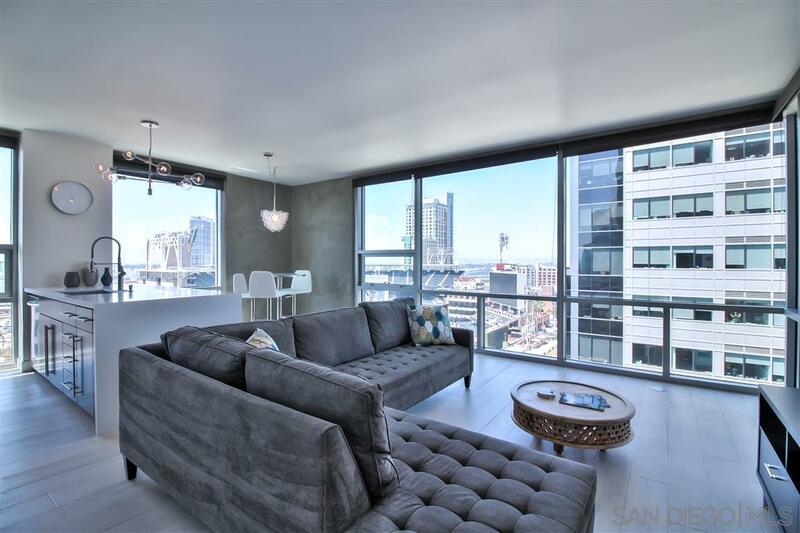 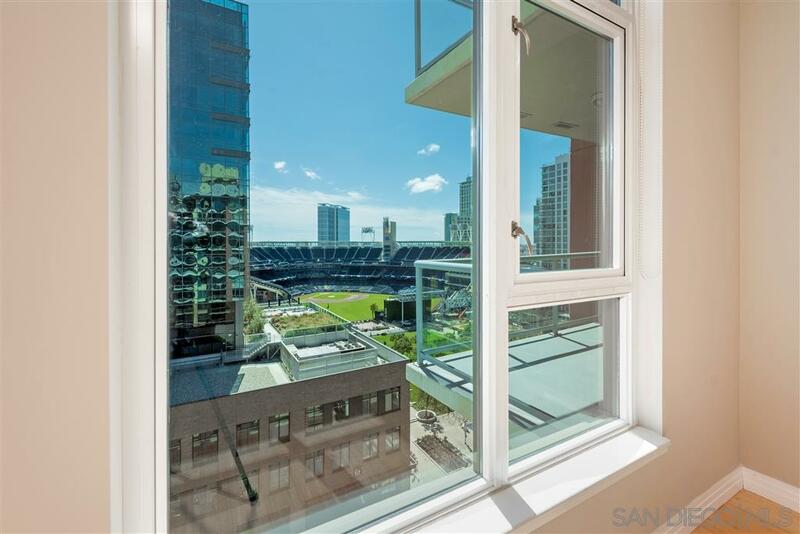 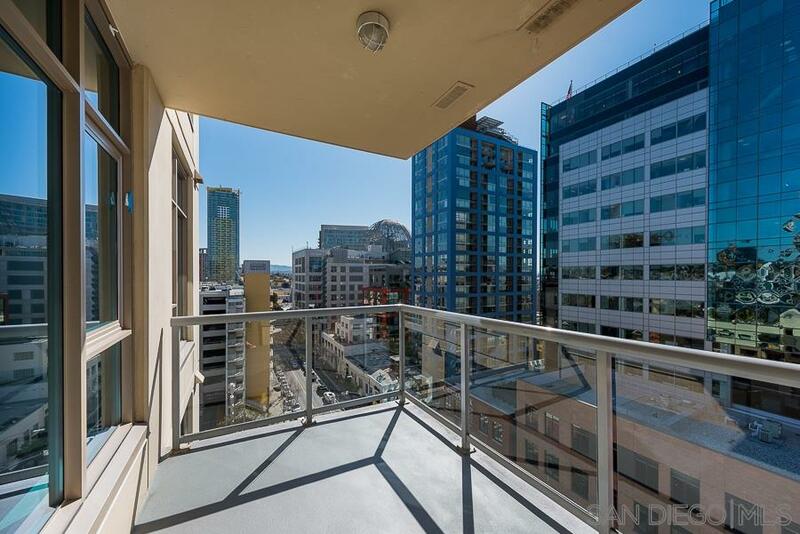 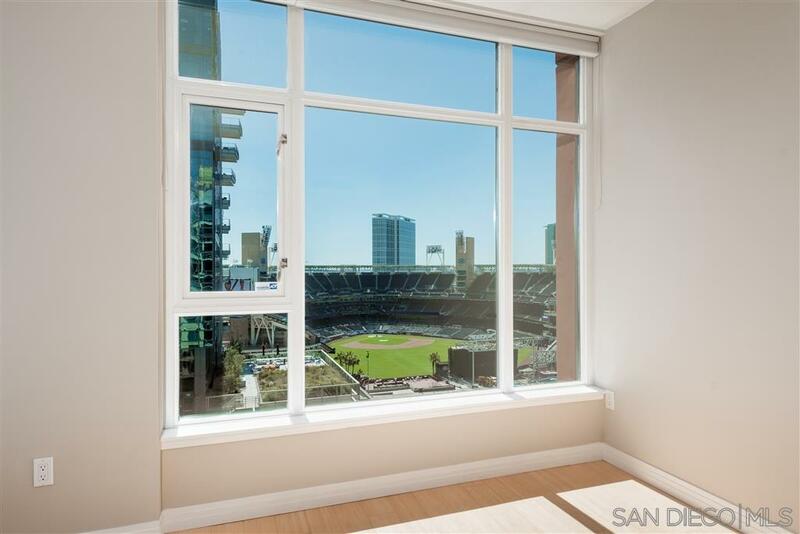 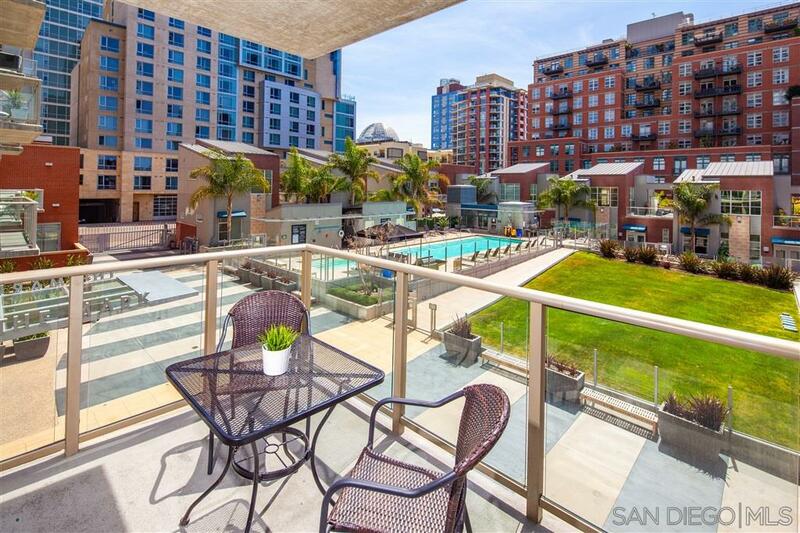 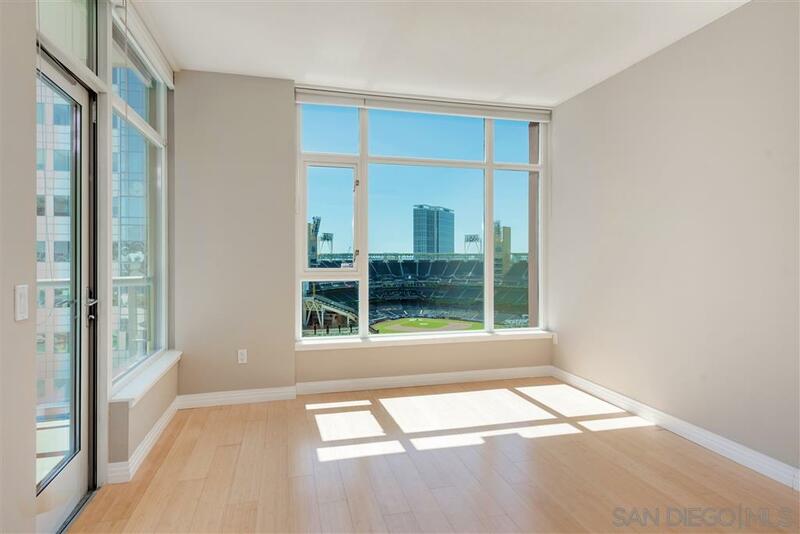 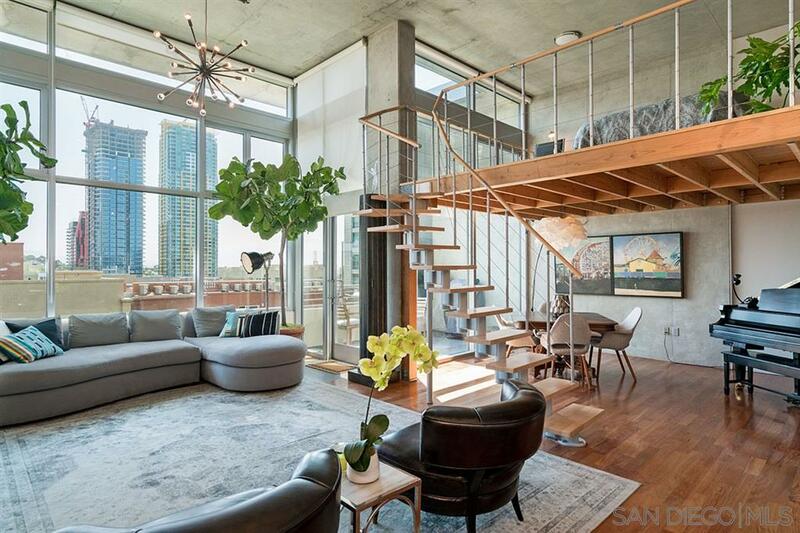 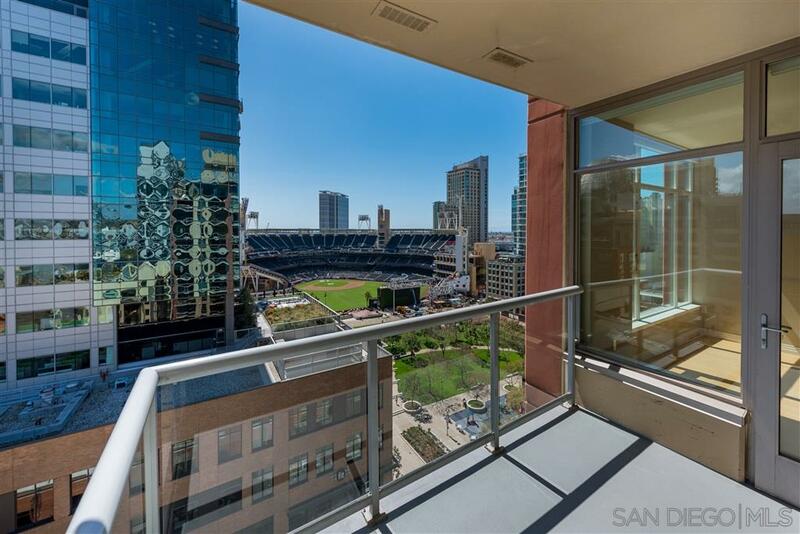 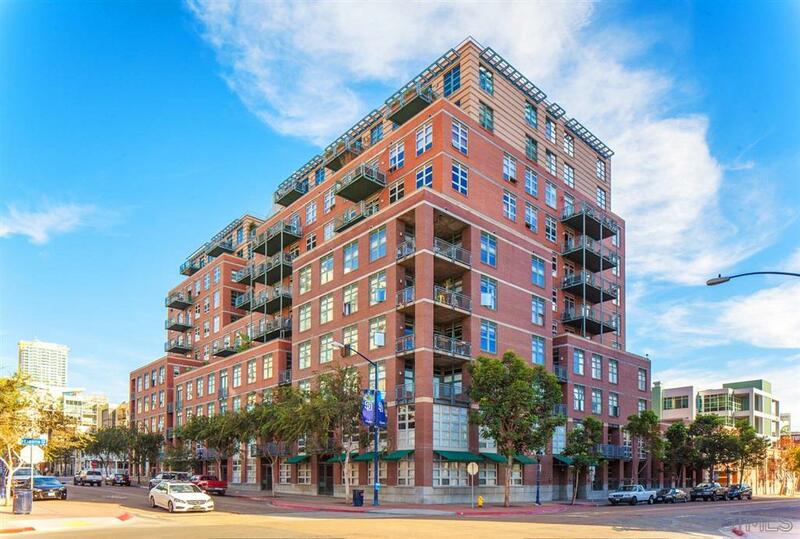 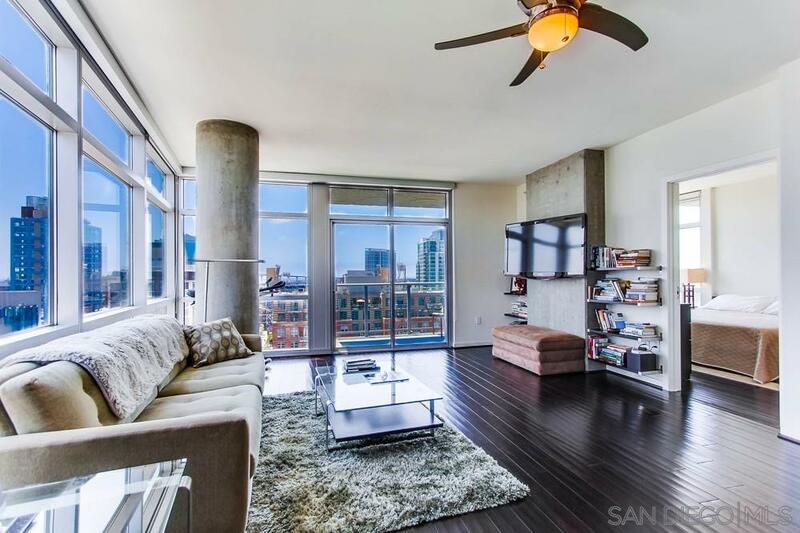 Offering amazing postcard-worthy views of the entire baseball diamond from every room, this 11th-floor, south-facing residence is ready just in time for baseball season. 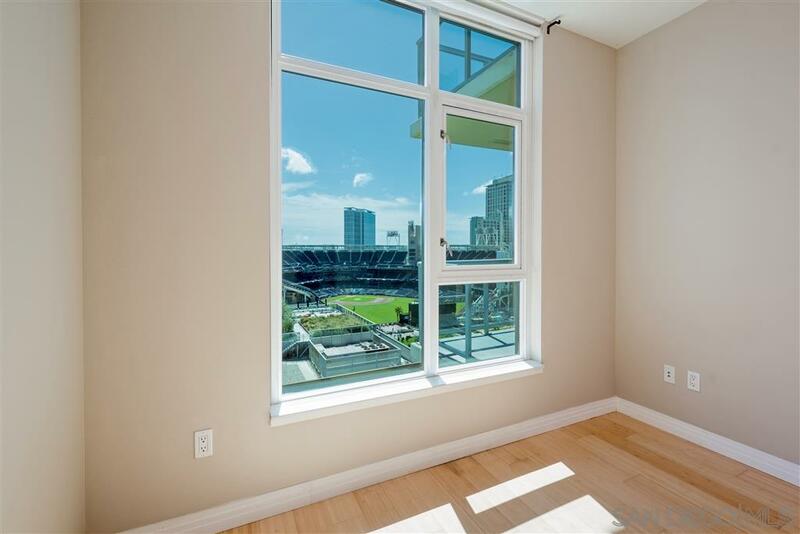 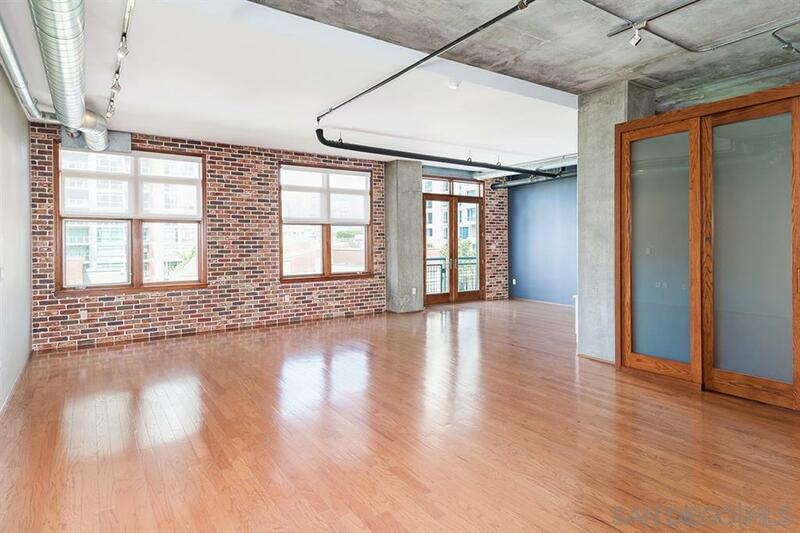 Revel in bamboo floors, fresh paint, a private balcony perfect for game day (no tickets needed!) 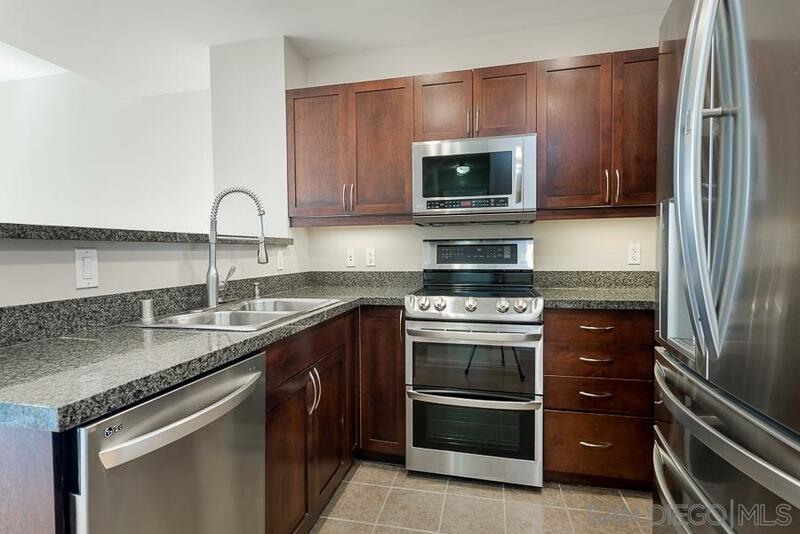 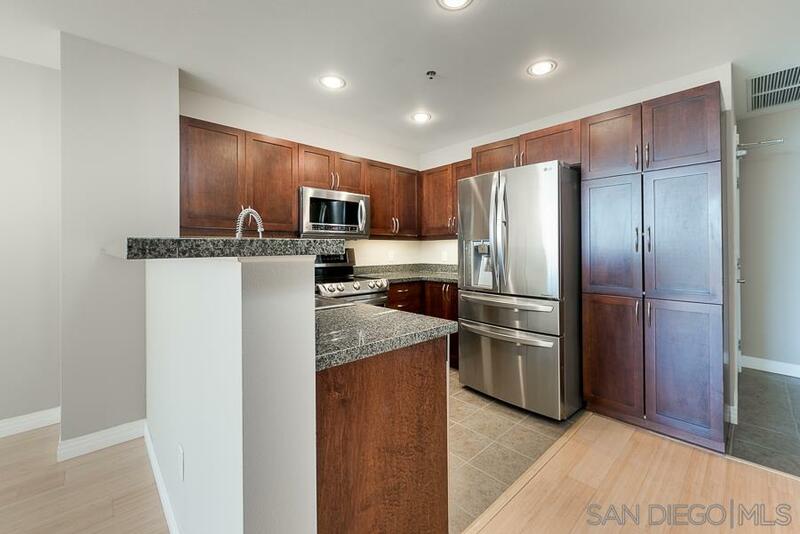 and stainless/granite kitchen with high-end appliances including a double oven and LG Commercial French Door refrigerator. 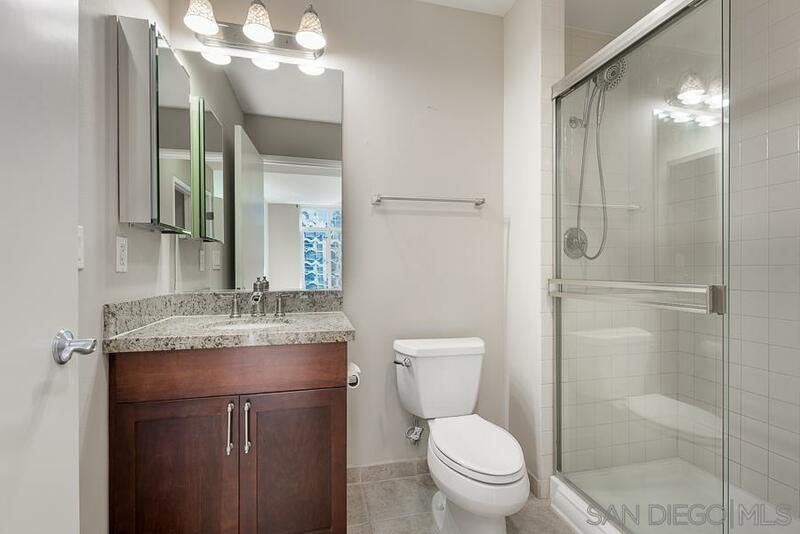 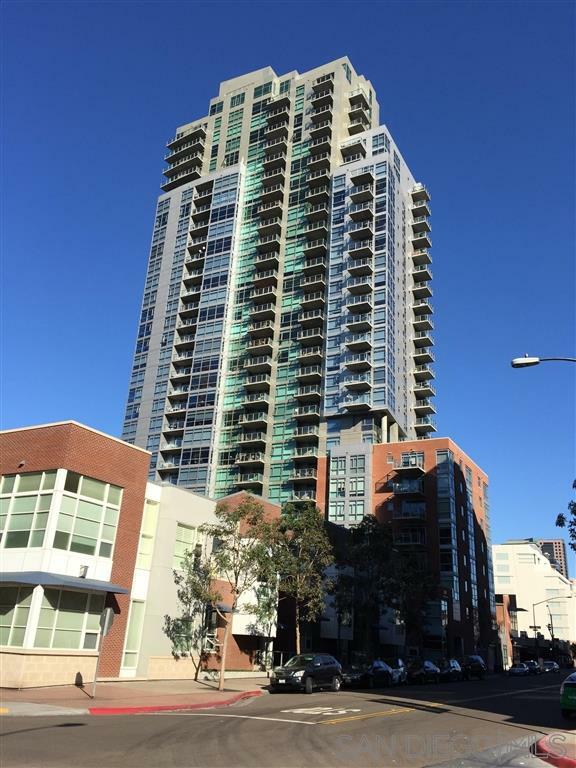 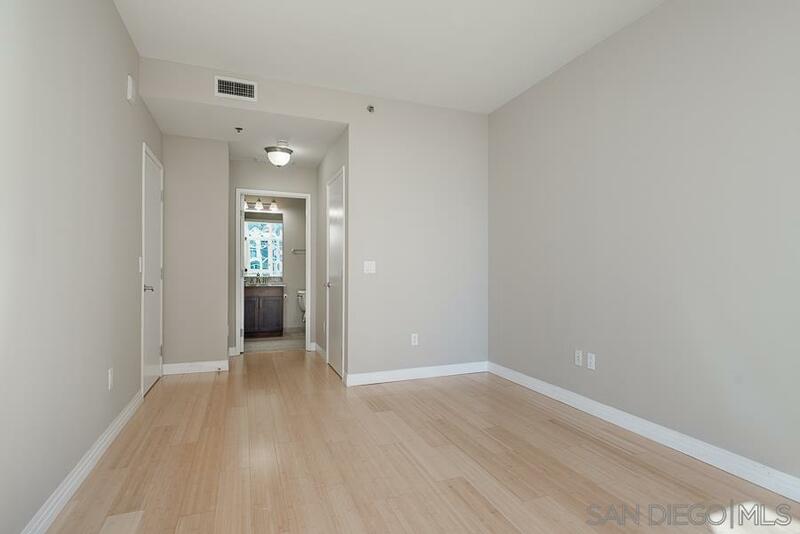 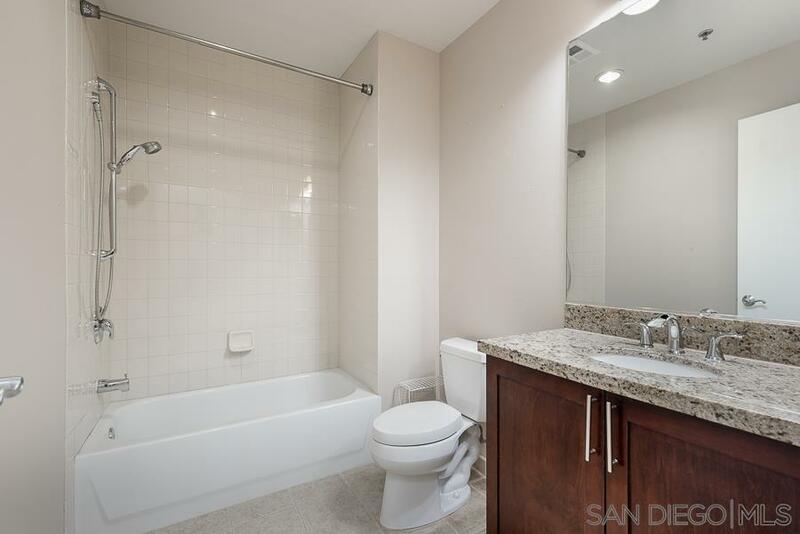 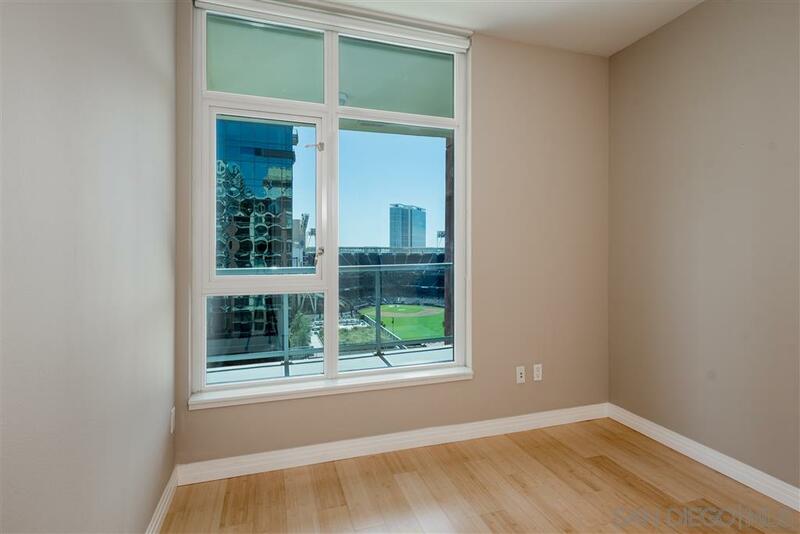 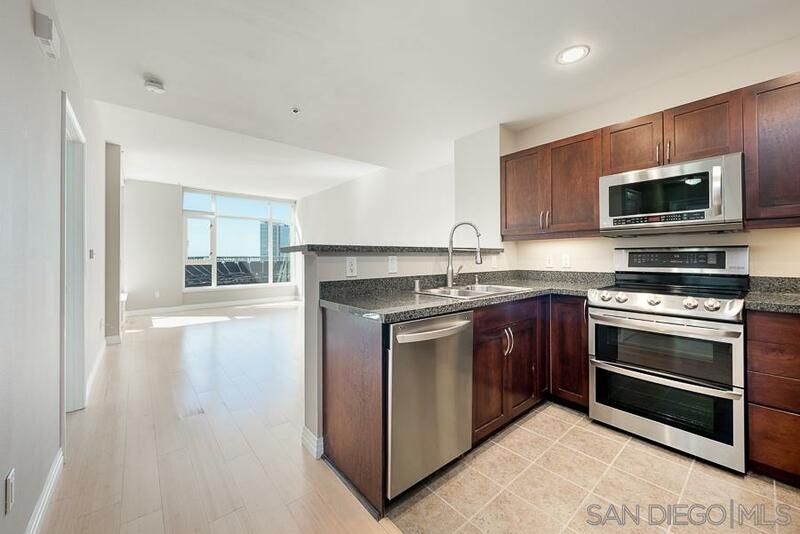 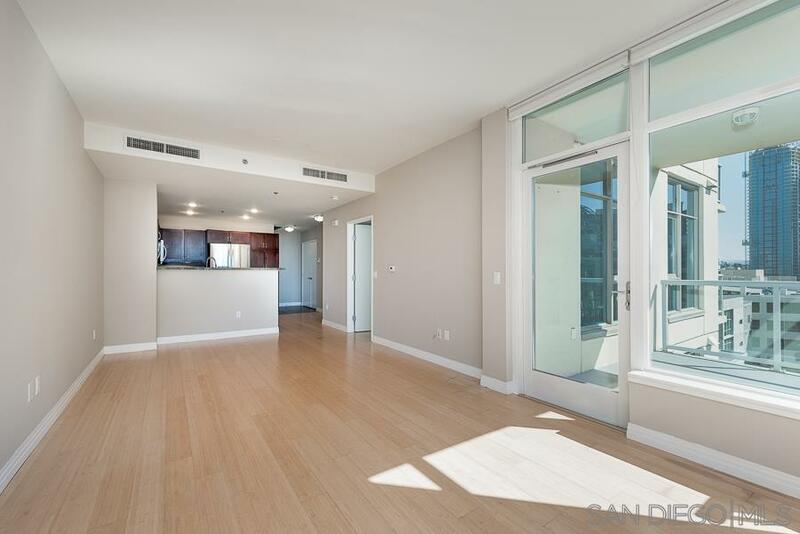 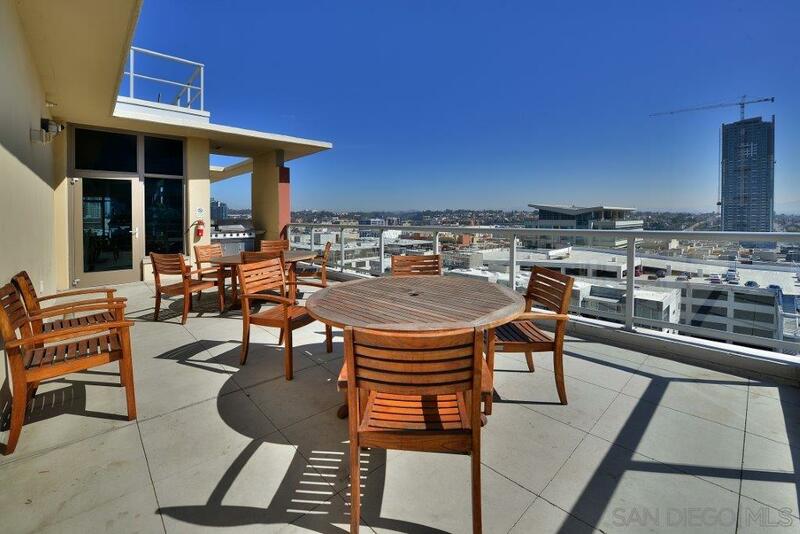 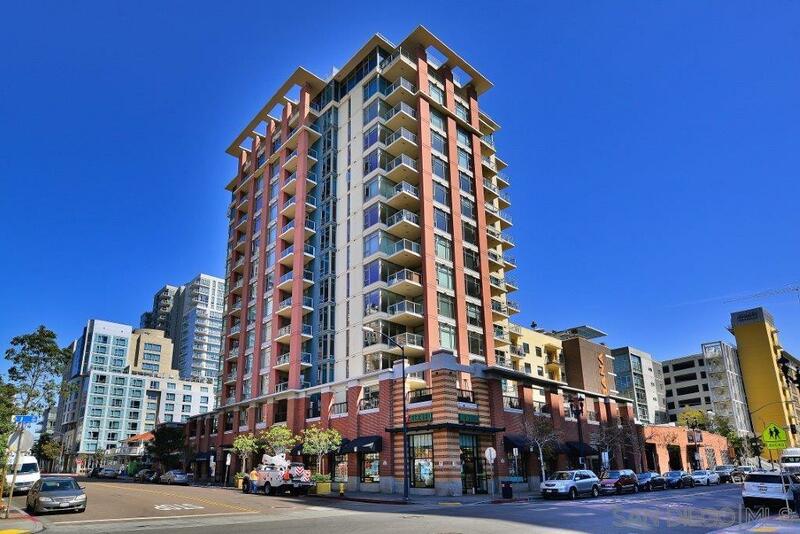 The spacious master offers a walk-in closet and more park, city, and peek ocean views!